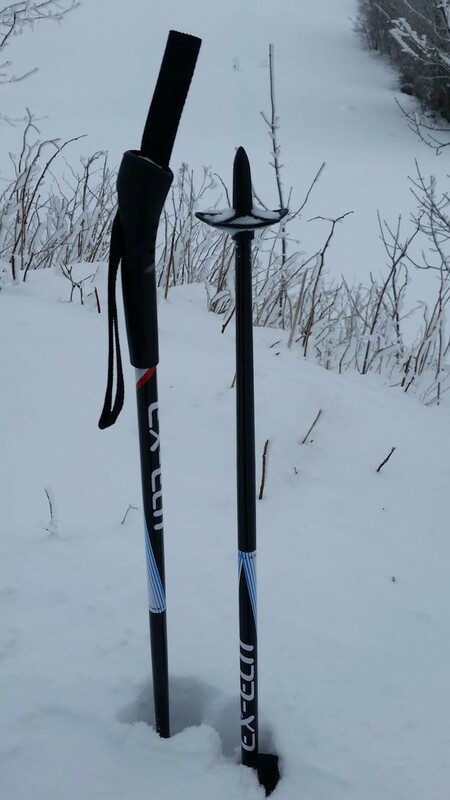 Set of nordic backcountry skis for kids. 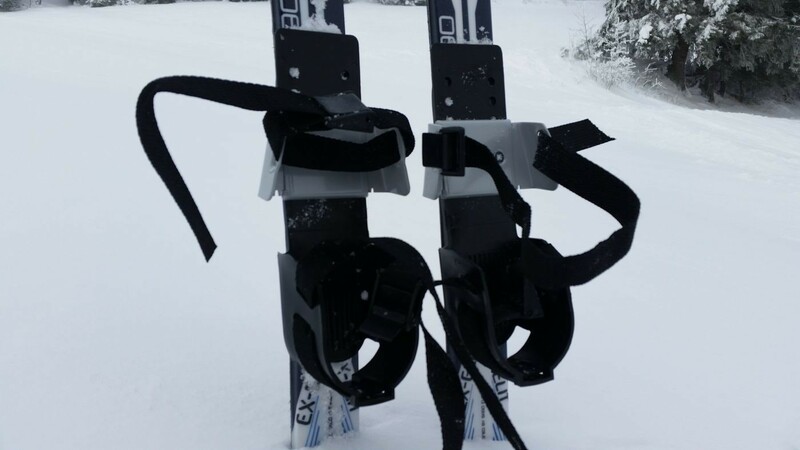 EX-Skigo ELIT is a set of skis child including a pair of skis with scales, bindings, adjustable straps, a pair of fiberglass poles. 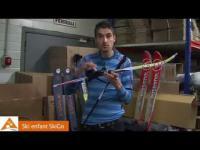 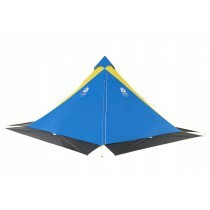 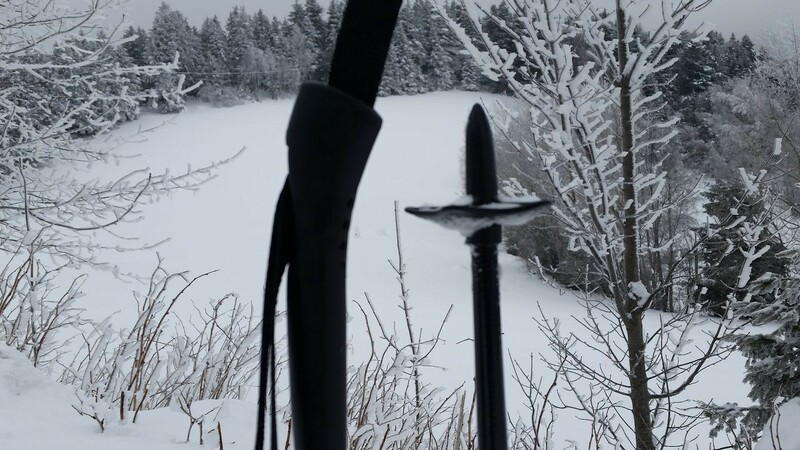 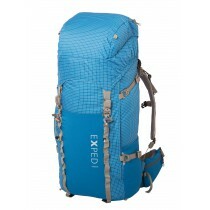 Use in cross-country skiing and initiation of Nordic backcountry skiing. 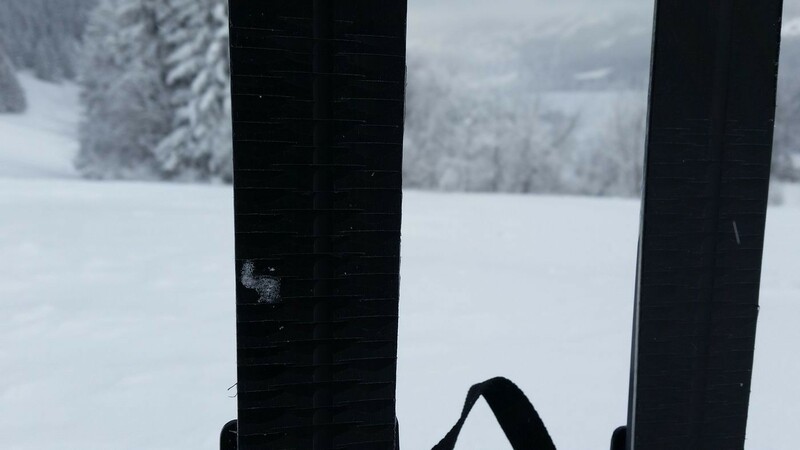 No special ski boot is required. 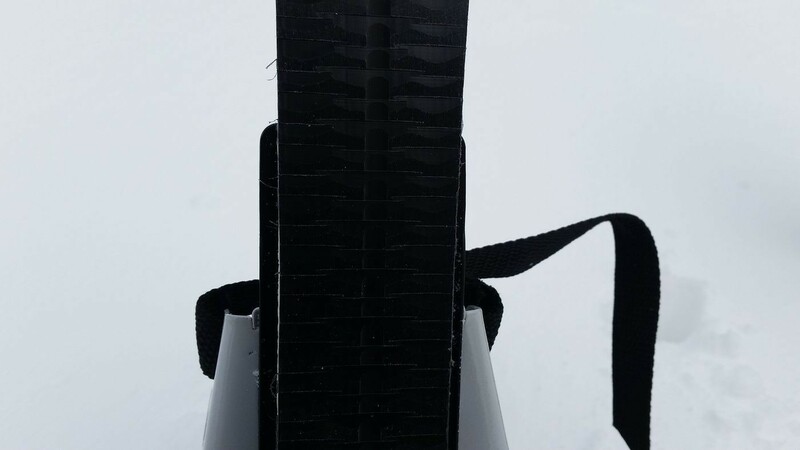 This makes it easier to fit and keep feet warm. 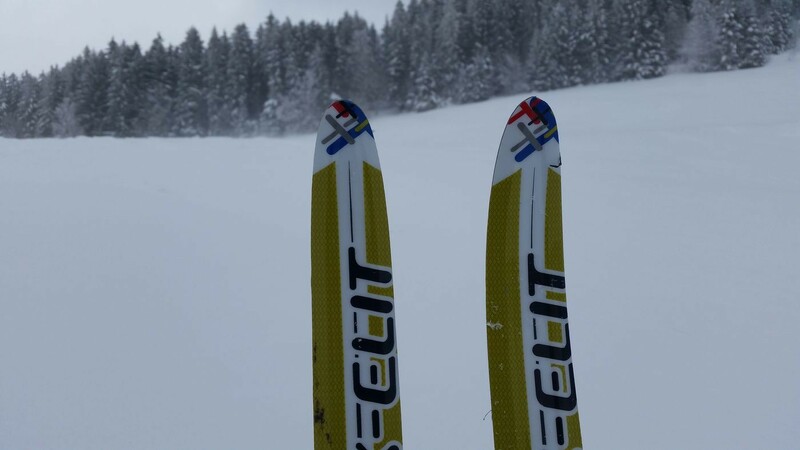 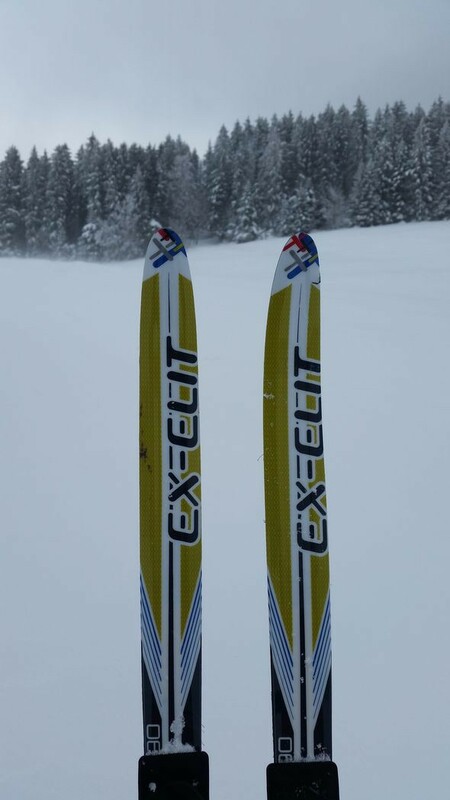 The Ex-Elit Children Skis come in several lengths (90cm-130cm) with a waxless grip zone.